You could be facing a sentence of life in prison. Without the enhancement, a defendant charged with a federal firearms offense faces a maximum sentence of 10 years in prison. With the enhancement, the sentence becomes a minimum of 15 years and up to life. A minimum sentence of fifteen years is a daunting thing to face, but not quite as terrifying as a maximum sentence of life in prison. This is a sentencing enhancement for a felon that is convicted of a crime involving a firearm, including possession of a firearm, and that felon has had three or more qualifying past felony convictions. What felonies qualify for Armed Career Criminal Enhancement? It is imperative to discern what a qualifying felony is – driving under the influence, for example, does not apply, but any violent crime punishable by a prison term of more than a year does as do serious drug crimes. Many crimes such as burglary, arson, extortion, fleeing and eluding a police officer and other conduct that presents a serious potential for risk of injury to other people may no longer apply, due to the U.S. v. Johnson decision finding the residual clause unconstitutional. The prior convictions can be either in state or federal court, and must have been on separate occasions. 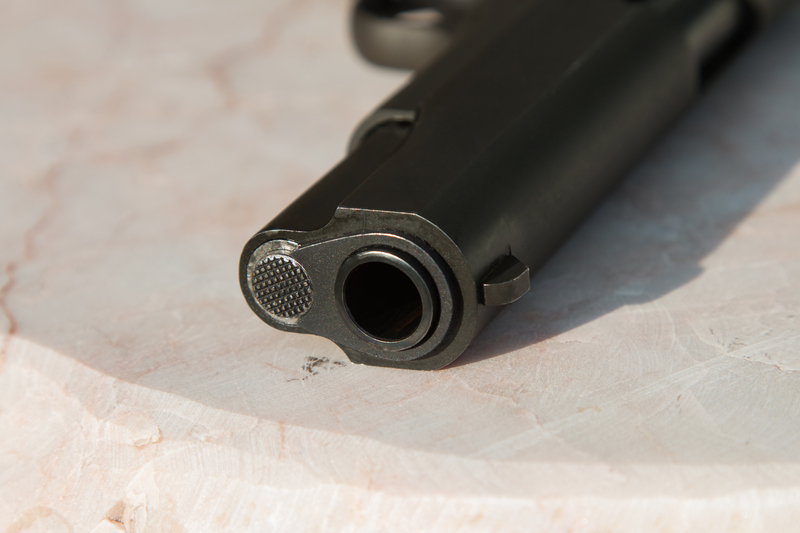 What does the law say about The Armed Career Criminal Act? 18 U.S.C. § 924(e) reads “in the case of a person who violates section 922 (g) of this title and has three previous convictions by any court referred to in section 922 (g)(1) of this title for a violent felony or a serious drug offense, or both, committed on occasions different from one another, such person shall be fined under this title and imprisoned not less than fifteen years. 18 U.S. C. § 922(g) states that it shall be unlawful for any person who has been convicted in any court of, a crime punishable by imprisonment for a term exceeding one year to ship or transport in interstate or foreign commerce, or possess in or affecting commerce, any firearm or ammunition; or to receive any firearm or ammunition which has been shipped or transported in interstate or foreign commerce. Because of the severity of the sentences associated with this enhancement, it is absolutely critical to have an experienced attorney not only handling your case, but also examining your prior convictions. If your prior convictions remotely appear to qualify, this enhancement automatically gets inserted into your pre-sentence report (PSR) by the probation officer without any input from the United States Attorney, your defense lawyer, or the judge. However, mistakes are often made in the PSR and the only person charged with the responsibility of aggressively looking out for these mistakes is your attorney. This makes having an attorney on your side who is experienced in federal court all the more important. Attorney Tim Bower Rodriguez is that attorney.